Nook Lacrosse offers a full-sized domed field, indoor turf and an outdoor, lighted turf field for year round play. The complex is programmed for the region’s finest lacrosse tournaments, leagues, camps, clinics, instruction and open play. The Nook creates a vibrant lacrosse atmosphere that exudes energy and encourages great play! Ready for the challenge? Get in the game and sign up today! 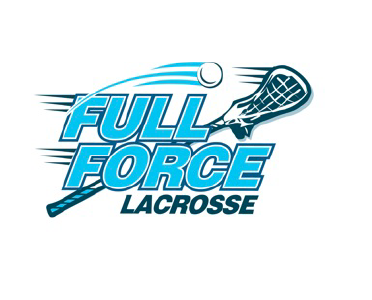 Spooky Nook works with iM3 Lacrosse and Full Force Lacrosse to provide the best lacrosse training in the region. Spooky Nook Sports and Full Force Lacrosse have come together to offer a series of Girls Lacrosse Clinics for players in grades 4-12. Led by Full Force Lacrosse owner and director, Claudia Ovchinikoff (Bio), players will have the opportunity to develop and enhance their skills in these 4-week sessions. 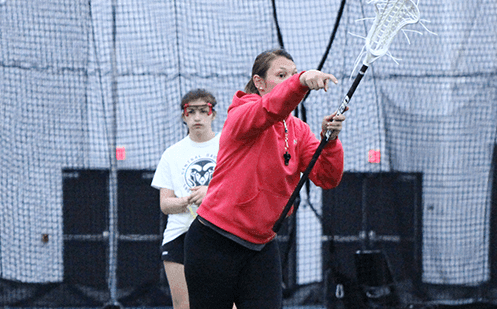 Lacrosse lessons are offered for boys and girls looking to improve their skills. Instruction is provided by Rich Lefever (boys) and Claudia Ovchinikoff (Girls). For more information email lacrosse@nooksports.com.